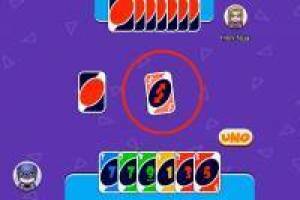 If you like card games and have already played the classic Uno, now you can do it with friends online and totally free. You just have to enter the game and select how you want to play, being able to choose against the machine or against players from all over the world online. You will also have to choose what kind of duel you want to carry out, if you will fight against a single person or against a maximum of three, with a total of four players. You must get discarded before the other players to win, but it will not be easy with the special cards. Do not forget to sing One when you only have one letter or the consequences you will not like anything. 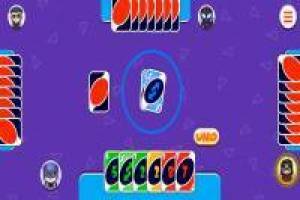 Play One with friends Online and become an expert of this card game. 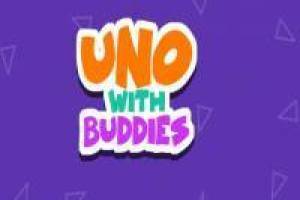 Enjoy the game One with friends Online, it's free, it's one of our letters games we've selected.